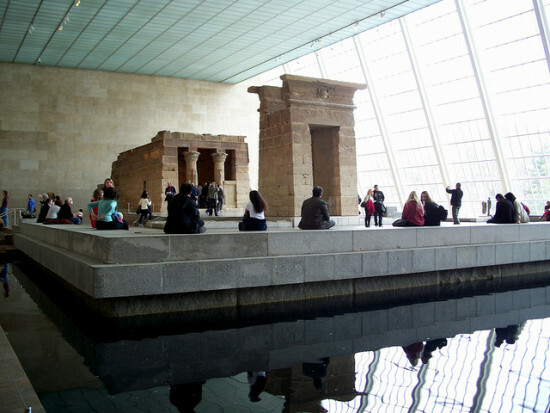 In a statement, Thomas P. Campbell, the director and CEO of The Met, said Chipperfield’s firm was selected after a year-long process because of its global experience and sense of collaboration. Campbell also noted the firm’s extensive museum work, calling it “brilliantly coherent, elegant, and accessible.” Chipperfield’s team is now tasked with increasing gallery space, enhancing visitor circulation, doubling the Roof Garden, and creating accessible on-site storage. “We are delighted to have been selected for this extraordinary commission,” David Chipperfield said in a statement. “During the competition we developed an understanding and fondness for this amazing institution and we look forward to working with Tom Campbell and his colleagues on the development of the design.” While the design process is just beginning, the Met said the renovation will support “a more open dialogue between the Museum and Central Park.” The potential impact of this renovation on the park itself could be the most controversial aspect of this project and will surely be closely watched. While construction is underway, the Met’s collection will be temporarily moved to the Breuer Building, the former home of the Whitney, which is moving into a new Renzo Piano–designed space near the High Line. 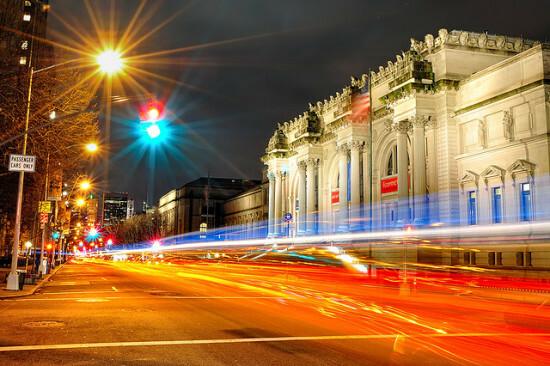 The old Whitney building will open to the public next spring as a satellite campus of the Met.